The City of East Jordan has been dedicated to bringing its community together through parks and recreation for generations. The culture of this organization and community thrives on its ability to adapt, change, and listen to its citizens. 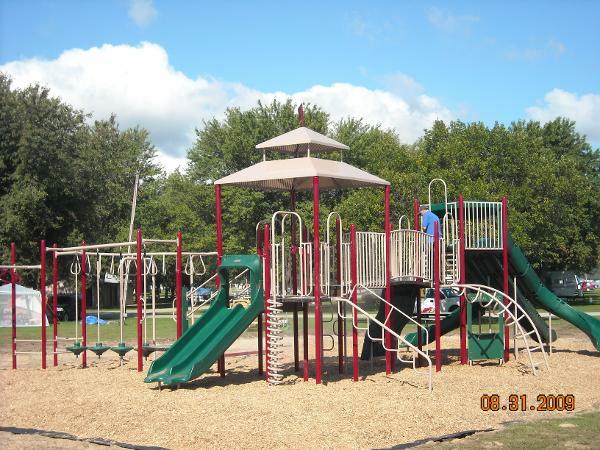 The East Jordan Parks and Recreation Department is continuing this commitment by continued growth and transformation of our parks to meet the wants, needs, and demands of our youth, citizens and tourists alike. Our mission is to create an environment that promotes strong economic growth while safeguarding the public trust and building a sense of place that focuses on our future and honors our heritage. The Tourist Park is city-owned, enterprise fund managed by the city’s parks and recreation department that has operated independently for most of its formation. Our park doubles as a modern campground and also a public park, hosting a swimming beach, two separate venue event space buildings(one enclosed, one open), and a separate playground located on the opposite side of the park. We are a full hookup campground with 90 sites that include 75 full hook up sites, 12 tent sites, 3 cabins, and 24 boat slips. Lake Charlevoix was voted by USA Today as the second most beautiful freshwater lake in America. 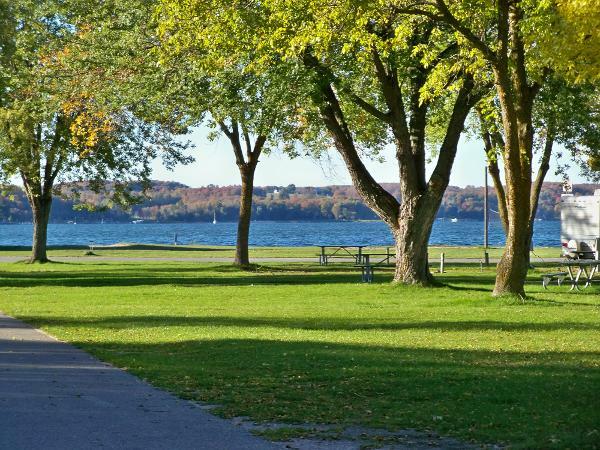 We are so fortunate to be able to be nestled on the southern shore of the South Arm of Lake Charlevoix, where the Jordan River flows into the bay, capitalizing on both river and lake enthusiasts. 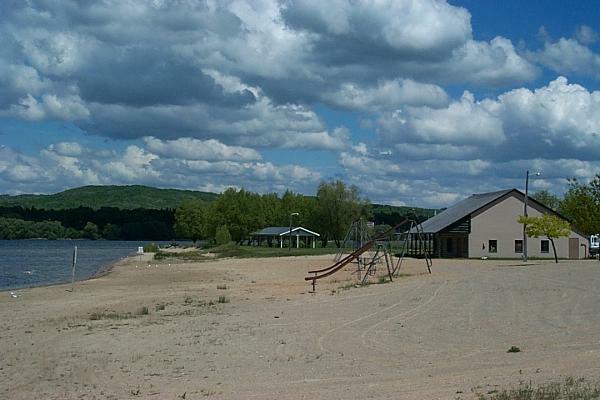 The Park is also used as a special events location, hosting day camps, triathlons, festivals, reunions, weddings, private parties, fishing tournaments, and a great outdoor adventure seeker meeting location. 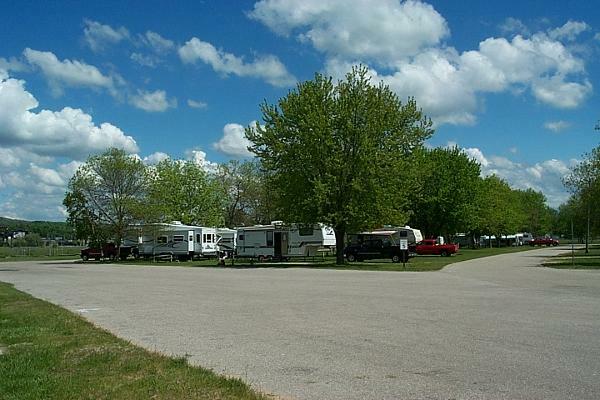 Our comfortable Michigan RV park offers all the amenities you'll need for a great stay, plus nearby attractions like Boyne Mountain Resort and Castle Farms. While staying with us you can enjoy boating, fishing, swimming, hiking, mountain biking, sports, eating out and exploring the pretty lake-side towns of northern Michigan. We can't wait to see you here. Join us for a day on the water with our onsite marina and boat launch (under construction). We have plenty of sports fields, courts, playgrounds and green spaces on site. Also, we have added a Camp Store located inside the office. Our park is open year round with full hook up sites from April-October, cabins available for rent by phone only during the winter months. We also have available Wi-Fi throughout the campground. Daily, monthly, and seasonal rates are all available at East Jordan Tourist Park, so you can stay with us as long as you like. Please visit the East Jordan Chamber of Commerce website for all events in our community.